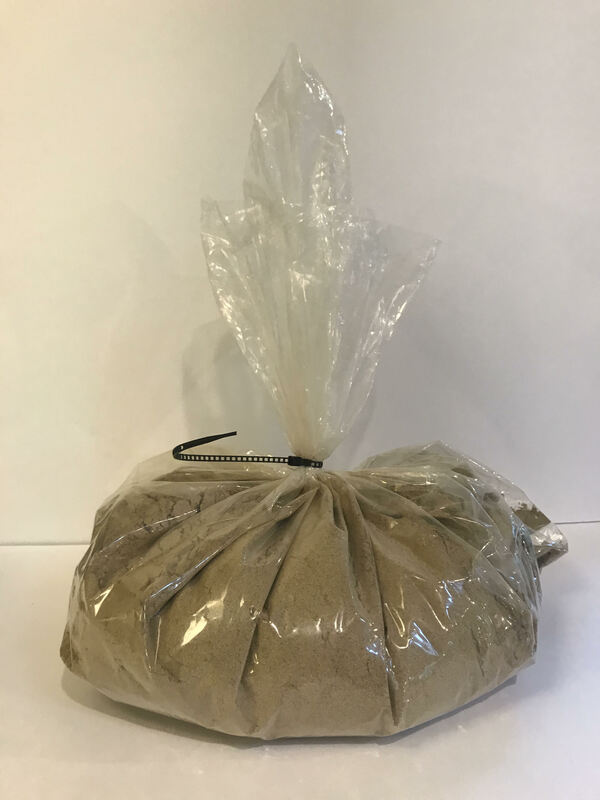 Organic bulk powdered eight herb essiac. Comes with instructions. My husband and I have been drinking this Essiac tea for over a year now. We've noticed a difference in our overall health. We feel more balanced and healthy. This tea helps us detox. I add about a half a cup of boiling water and a teaspoon of honey and sometimes cinnamon to make it pretty tasty. It's now part of my morning routine. We have been using your tea over a year. Consistency isn't always the same and we still have some problems but we wonder where we would be with out ESSIAC. Thank You for this product !!! This is the best mix of Essiac on the market!! And they make it affordable for us who are battling the killer ‘C’. I have been doing the aggressive plus dosage for 3 months and my blood test this week was normal. Oncologist wanted to know what I am doing and it is this tea and the TrueRife machine. I have my life back!!!! You will too. Follow the instructions and it works. Take it first thing the morning g on empty stomach then 30 minutes before lunch and again 30 minutes before supper. I have had Lyme disease 4xs as well as Ricky MT fever & Erhlicia for years. Last week’s testing showed them almost gone, minimal amount in body. I am getting my life back with this tea!!!! A fan for over a decade! Essiac in bulk is the way to go! Great customer service, a quality product and all at a fantastic cost plus quick ship. I've been a fan for over a decade! I'm sorry to leave such a poor review... but I wish that I could get a refund. Yes, taste is a very individual experience, and I feel that my money was totally wasted, because I couldn't handle the flavor of the tea at all. I hope and pray that others have a better experience with this product than I have. The tea really doesn't taste bad at all and seems to work really well so far. I particularly like that it's organic and that it is shipped from inside the U.S. as herbs are radiated when being imported from other countries and I think that would impair the effects of the tea. Because I had been mixing my own essiac tea for the last 3 years, I decided to try the mixed and powdered from you. I am still using my leftover mixture and my next batch will be some from your mixture and will see what difference, if any, there will be. It will take at least a month before I will have a review of sorts on using your mixture.